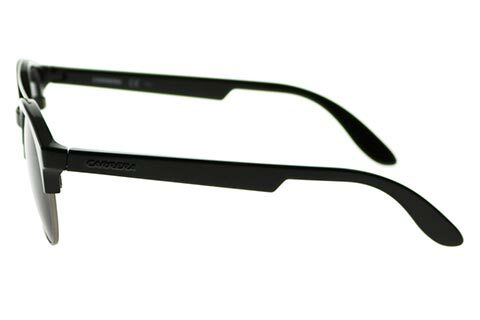 Order in next 7hrs 43mins for next working day delivery. 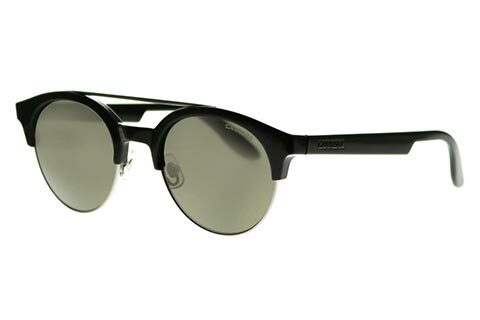 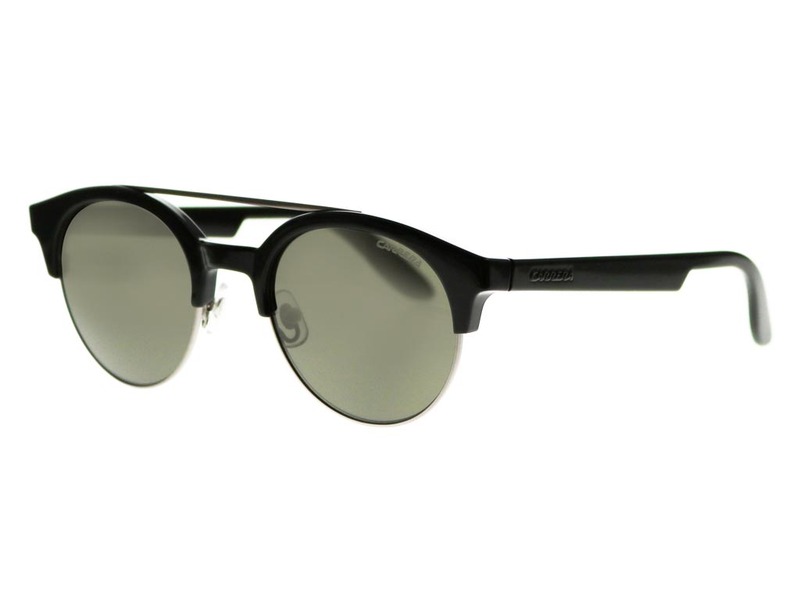 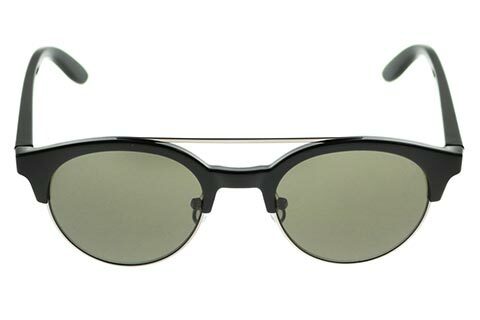 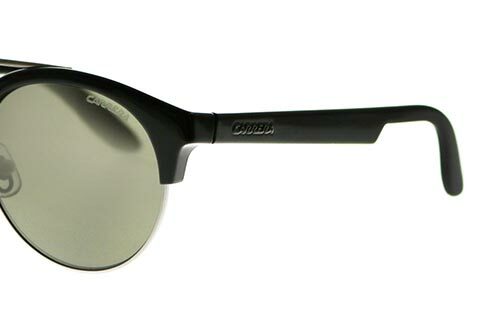 Carrera 5035 sunglasses offer a round silhouette with personality and character. 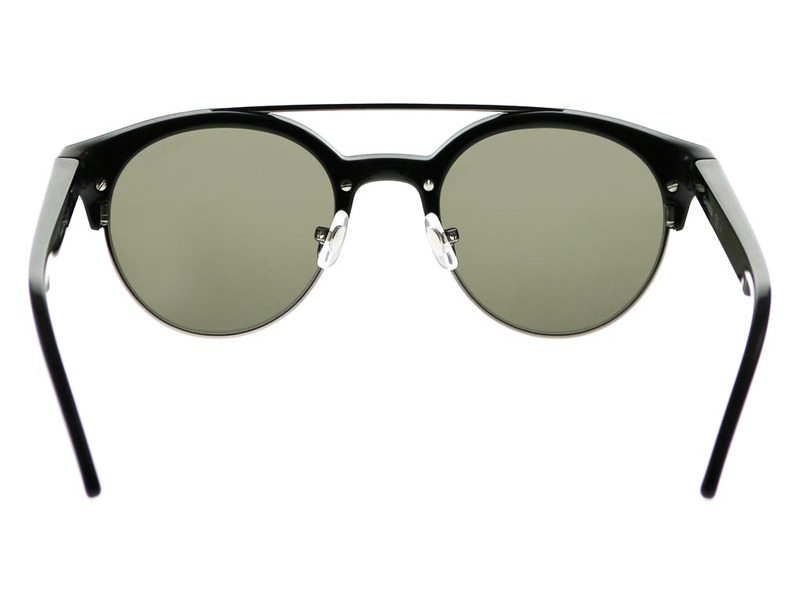 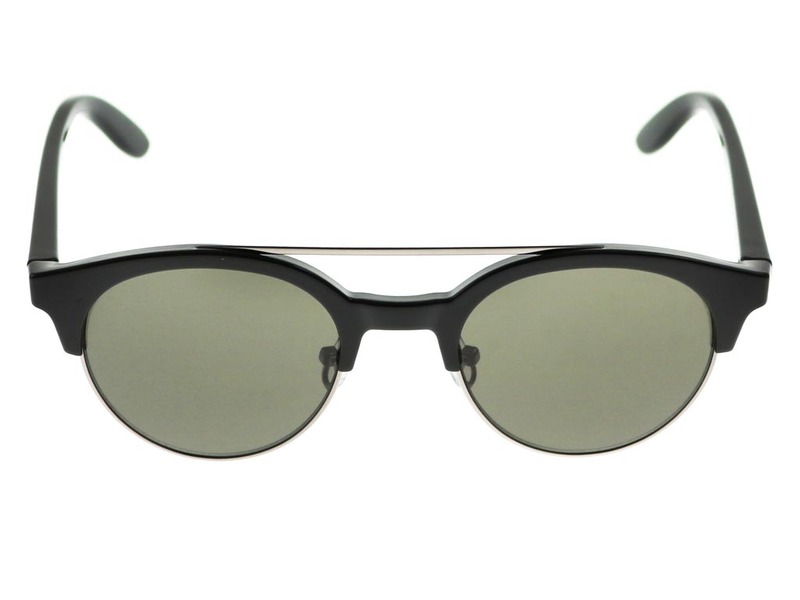 The distinct brow bar is thicker along the top than the bottom of the frame, giving the sunglasses a defined retro appearance. 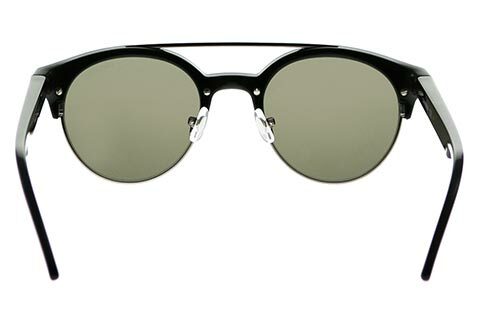 The rims are constructed from silver metal, and contrast against the upper brow and temples made from black polyamide. 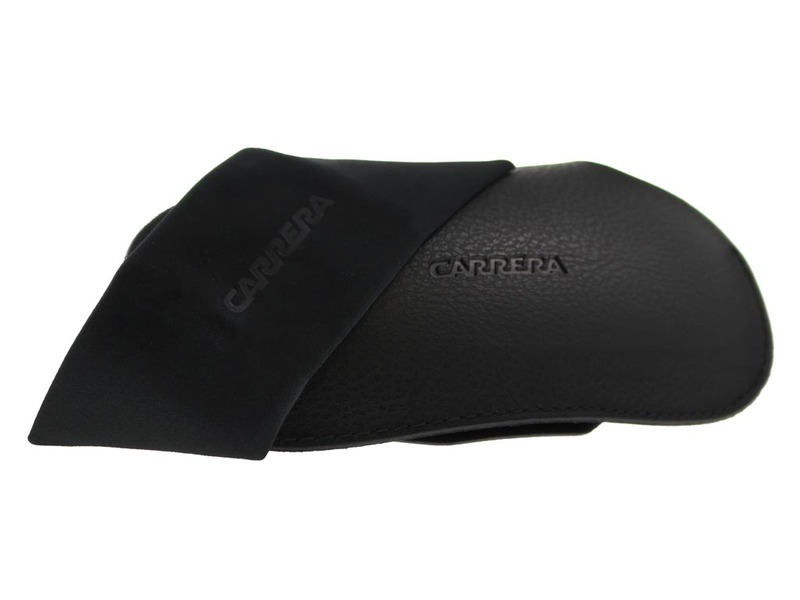 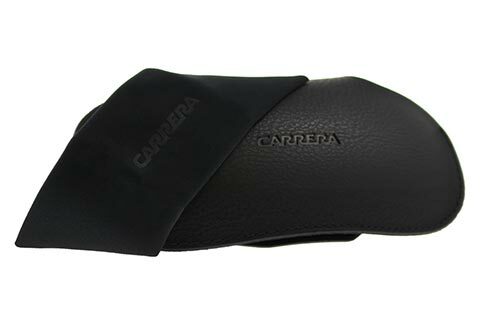 This means these Carrera sunglasses are lightweight, comfortable and durable. 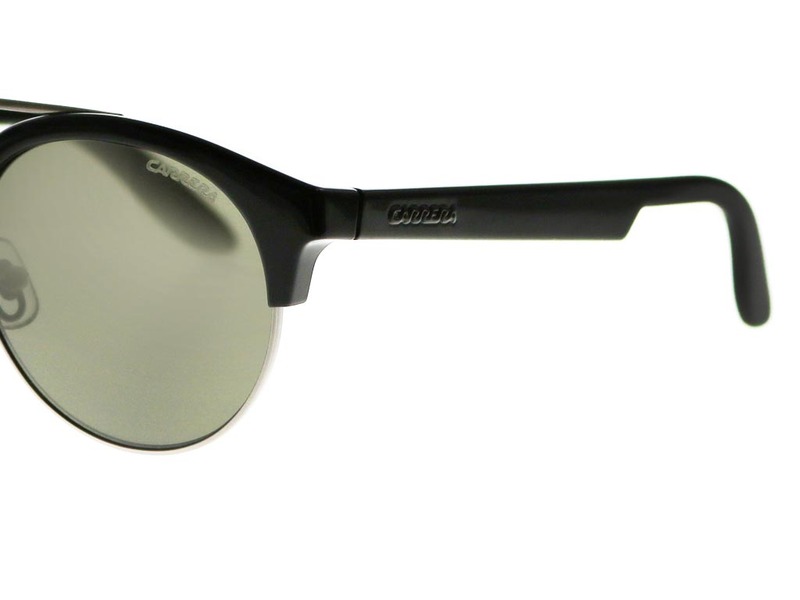 The grey matted lenses ensure 100% protection against the sun’s harmful UV rays. 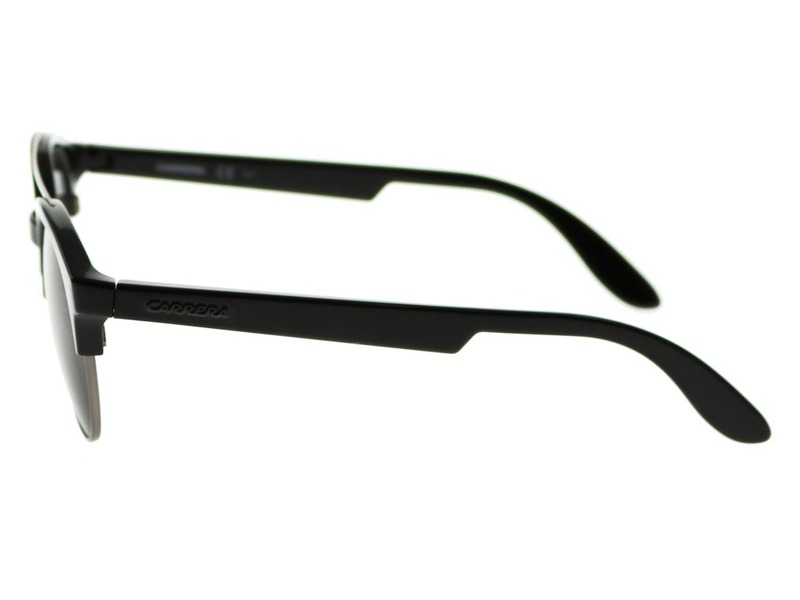 FeelGoodContacts.com offers FREE next day delivery on orders over £49.